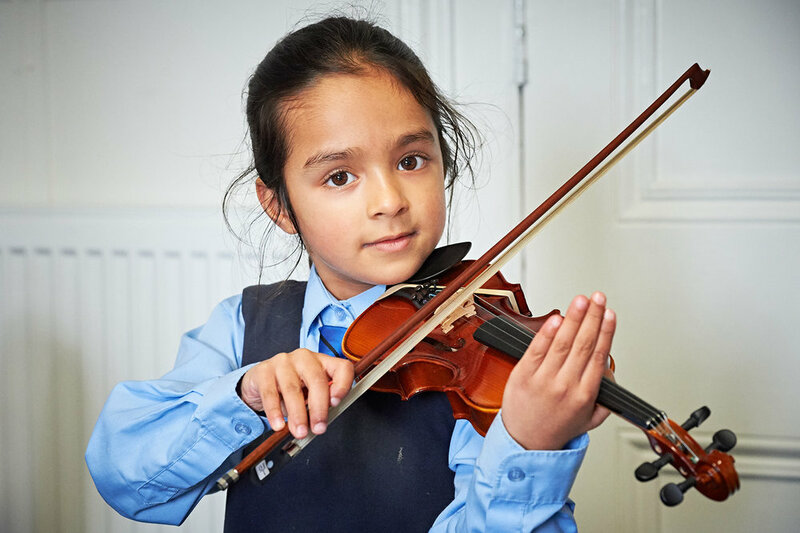 At Gidea Park we are ambitious for all our children and encourage everyone to aim high, to be the very best they can be and to surpass their own expectations. We believe that our curriculum is rich, broad, dynamic and is designed to inspire and challenge every child within the classroom and beyond. We are always seeking opportunities for children to be stretched in all aspects of their school life. We seek to identify both able and talented pupils to ensure that they have every opportunity to capitalise on either their academic abilities or their abilities in the creative arts or PE. We provide a variety of enrichment activities to help meet their needs and augment our extensive curriculum. We have an agreed policy on how our most able pupils are managed to make sure that they are constantly being challenged and have the opportunity to extend and showcase their abilities and talents. We are proud to offer academic rigour alongside dedicated teaching and tailored facilities and activities. Our staff work with parents to enable access to evening and holiday time activities so that pupils can be involved with a wider range of ages and expertise to help ground emotional and social development.